I hope you all had a lovely weekend. 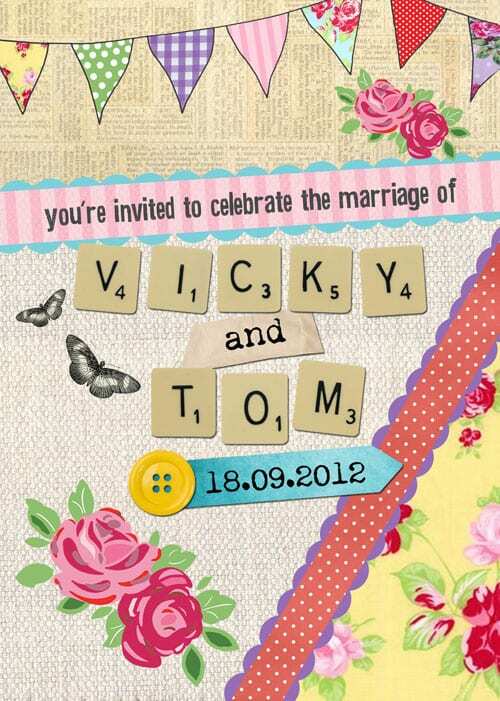 I thought this gorgeous stationery from In the Treehouse may brighten up your Monday morning? 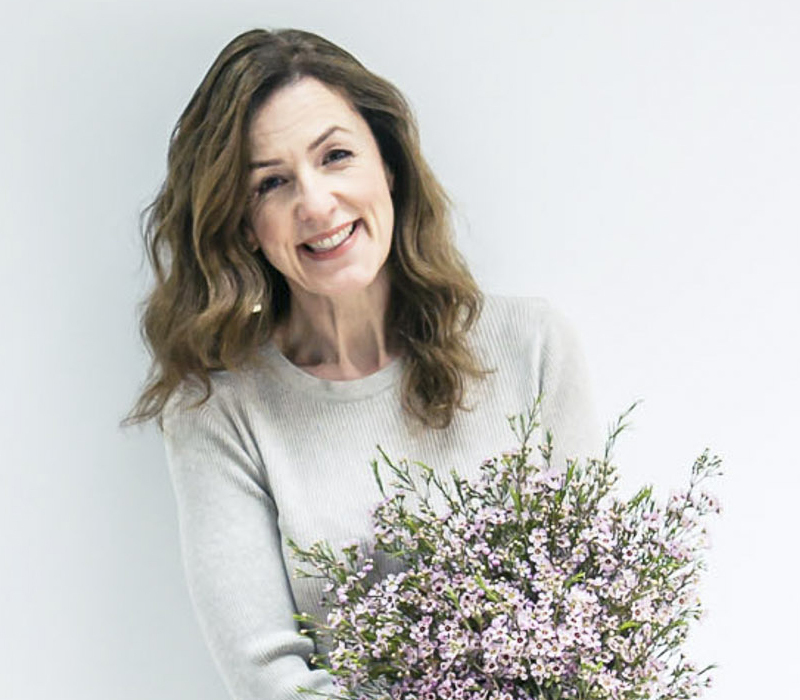 It really is a small world…I recently came across the company and contacted Jenny Keegan who founded it, to see if she would like to be featured on Flowerona. 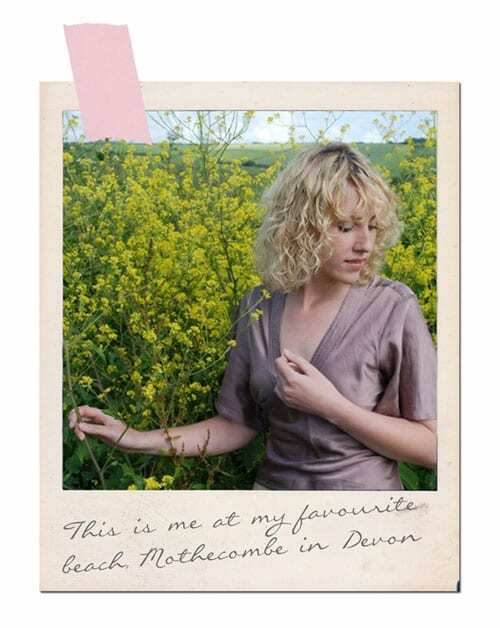 Not only does she live in Devon, my home county, but her favourite beach is one of mine too! In today’s post, I’m featuring a selection of her floral-inspired wedding stationery, but she also creates celebration stationery, such as party invitations and birth announcements. Here’s Jenny with a Q&A. Happy reading! I set up In the Treehouse in April 2011 and have not looked back. It’s been growing rather quickly since then! I wanted to set up a really creative, friendly & ethically-conscious business, with an emphasis on unique wedding stationery & fresh, original branding. It’s been an amazing journey in these last 8 months. Our designs have received so much great coverage in wedding magazines, our blog is developing a rapidly growing readership of brides-to-be, we’ve moved into a bigger office & our little team is expanding to meet the demand. We’re based in Devon, by the seaside. There’s oodles of inspiration to be taken from our beautiful surroundings, and as a mum to my little one, it’s a wonderful place to raise a family. We welcome clients from all over the UK, Ireland and further afield too. With local brides and grooms, I am more than happy to meet them in person and offer free consultations to discuss stationery requirements. And for those who aren’t in the area but would still like some face-to-face time, we can happily use Skype. Where do you get floral inspiration for your designs? If I’m working with a specific couple, creating a bespoke invitation purely for them, the inspiration will always come first and foremost from their wedding. 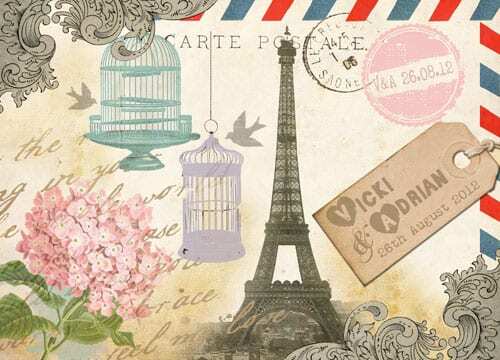 I recently created a Parisian-themed vintage style invitation for a lovely couple who were having hydrangeas as their key flowers and wanted to bring this theme through into their stationery. The bride & groom were delighted with the result, as was I. The hydrangea design in the corner plays a big role in the delicacy and femininity of the design and makes the invitation that bit more personal to their big day. 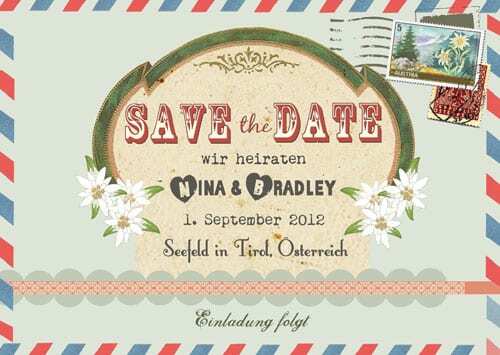 Another recent design which was very much inspired by flowers was a Save the Date design for Nina & Brad, who are getting married in the Tyrolean mountains. 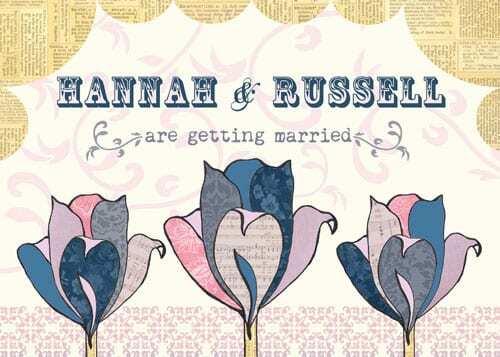 Again having a vintage style travel theme, but they wanted to incorporate mountain flowers and particularly edelweiss. Our wonderful seasonal weather in the UK also provides great inspiration and I’ve recently enjoyed designing an autumnal-themed stationery range inspired by the harvest festival, which features clusters of rich autumn leaves, crab apples & pumpkins. This design is still in the final stages and so I’ll have to leave that one as a surprise, at least until the bride receives them! What are your plans for the remainder of 2011 and 2012? We have so many plans and want to move our little company forward in many ways, including launching a new line of personal stationery for all of our followers who don’t currently have a wedding to plan for! We’d also love to keep expanding our team to extend our capacity and keep providing a great level of personal, friendly & efficient service. We have more bridal fashion editorial photo shoots in the pipeline and look forward to seeing those in print in wedding magazines across the industry. 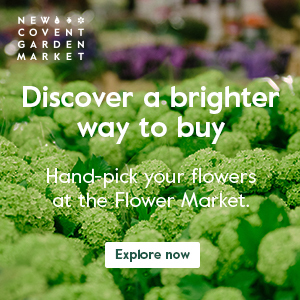 Finally, I’d love to dedicate even more time to our blog and connect with more people via our Facebook page to continue to bring great competitions, DIY wedding projects, greener wedding tips, bridal inspiration and loads more to our loyal followers. I love the effect that flowers have on my home and it’s always such a treat when Mr. Treehouse surprises me with a fresh bunch. I particularly love bright vivid colours in our house. Picking one flower is a tough one, but I’d probably go with tulips for their simplicity and deep shades. I hope you’ve enjoyed reading about Jenny’s company and her gorgeous designs. Do take a look at her wonderful website. I love the way it’s designed and the copy is so readable and entertaining! And if you’d like to keep up-to-date with her news, she’s also on Twitter.